Photo Article - yes sweetie you are a moron! I present to you a rare moment of honesty from the American liberal left. 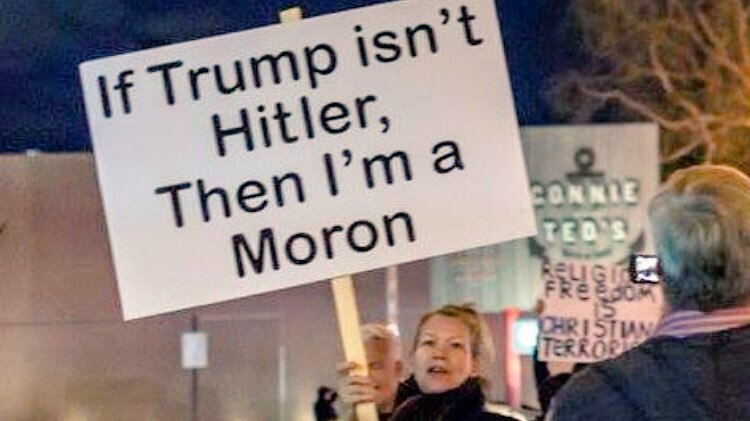 Yes darling you are a moron.